A note from Marchet: Melinda Continues her top ten kid and family friendly activities in the Atlanta area. If you missed Part 1, find it here! It's summertime and I know those kids are itching to get out and do something fun. Here is part 2 of my Top 10 Atlanta Family Activities. Big Trees Forest Preserve: This is a beautiful series of easy walking trails covering 30 acres of land. We started going here 12 years ago and have taken kids as young as 1 and grandparents in wheelchairs. (One path is wheelchair accessible). What makes this amazing is all of the beautiful trails—complete with streams, springs, rock outcroppings, large trees, cliffs, and shaded paths—are all found and only 4 miles north of 285 in the heart of Sandy Springs. Tip: The parking lot is also the parking lot for Fulton County Government offices. Go to the back corner of the parking lot and you will see the entrance. Tellus Science Museum: My family absolutely loves Tellus. The science museum features planetarium shows, dinosaurs, gems, scientific play area for kids, and (included in admission price) gem mining and fossil digging. Tip: Think seriously about getting a membership here. The activities during the year are outstanding and we loved the “Lunch and Learn” lectures they have once a month—amazing topics and kids are welcome. Atlanta Botanical Garden: This is an amazing place to visit. Plan to spend at least half a day here. So many amazing flowers to look at—absolutely beautiful. I will admit that the Children’s area is my favorite part of the Gardens—fun for the kids and beautiful to look at. Tip: From May to October of 2014, there is a special exhibit of giant animals made from plants. The pictures of this exhibit are amazing! Beaches at Lake Lanier: It isn’t like going to visit the ocean, but the beaches at Lake Lanier are a great place to visit when you want a day at the beach without the long drive! There are so many beaches to visit; it isn’t hard to find one that has all the amenities that you are looking for. Tip: Be sure to bring a few dollar bills with you. Some places require a small day parking fee. INK: INK is such a fun children’s museum! My kids love it because it has so many different stations for pretend play: an airplane, a dentist's office, a cow you can milk, a court room, even a '50s burger shop. There are plenty of props for each station and lots of benches for parents to sit at while you wait. There is also a large area where you are welcome to eat your picnic lunch. My favorite part of the museum is that there is only one way in and one way out. If I sit near the entrance, I can be sure that no one is leaving the play area. That means I can relax while still letting the kids play and explore on their own. 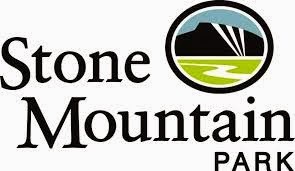 Have questions about other fun family activities in the area? Comment below! I am incredibly grateful today, on the last day school, that my son Peter had two amazing teachers this year. Peter has several accommodations that have to be made in order to be successful at school, so he was in a co-taught class with these two awesome women. Besides the countless hours needed to prepare for lessons, these ladies spent even more time adapting for their students with special needs. Thank you again and again, gals. You are the best. 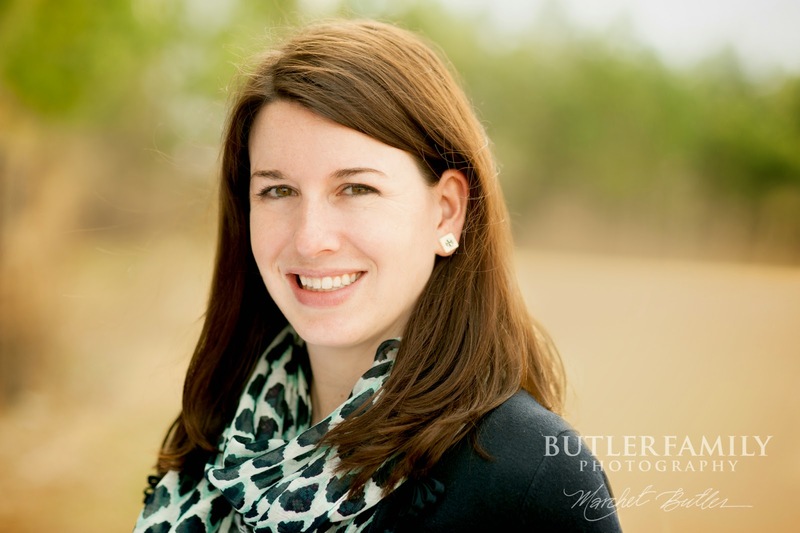 A note from Marchet: I've asked Melinda to recommend her top ten kid and family friendly activities in the Atlanta area. It's a perfect way to kick off your summer bucket list. Enjoy! I’ve lived in the Roswell/Alpharetta area for the past 22 years. For the last 13 years my kids and I have explored many different attractions in the Atlanta area. If you want some tried and true activities that are great for families, try one of the activities listed in Part 1 of my Top 10 Atlanta Family Activities. Atlanta Braves: Going to a Braves game is fun for the whole family (I’ve taken my kids as young as 4 months) and tickets come in all price ranges. Besides watching the game, there are plenty of fun activities for kids. My kids could spend an hour running through the misting stations and along a replica first baseline in Sky Field! Go on the 4th of July and enjoy a fantastic fireworks show after the game. Tip: Be sure to buy your parking pass early from Ticketmaster, it makes finding parking so easy! 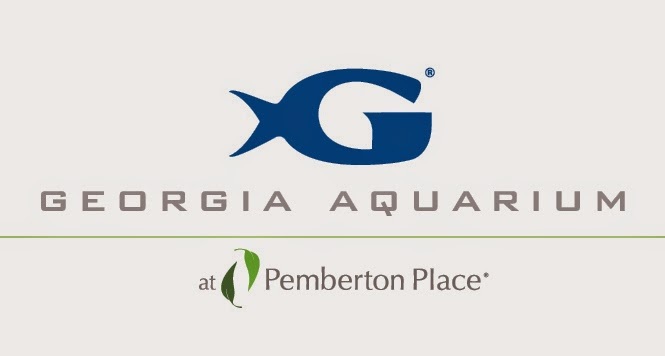 Georgia Aquarium: One of the best aquariums I have ever been to. Walking through the tunnel with whale sharks swimming overhead or watching the beluga whales swimming right next to you is an amazing experience not to be missed. Tip: It gets really crowded and hard to navigate around crowds. Get there a few minutes before opening (especially on a week day) and you will practically have the aquarium to yourself for a few hours! Hiking Stone Mountain: A great 1 mile hike, but not so tough that the kids can’t do it. My kids have hiked the entire way as young as 4 and most of the way at 3. Go early so it doesn’t get too hot, but be sure to check the operating hours for the sky ride so you don’t get to the top and the bathrooms are closed! Bring some snacks for the top and a camera to capture the incredible views. Morgan Falls Park: This park is worth driving to! The playground is my family’s absolute favorite. Besides the fantastic playground there are bench swings overlooking the beautiful Chattahoochee River and walking trails along the river. Be warned that pets are not allowed in the playground area, but are welcomed in the rest of the park. 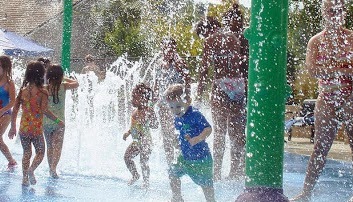 Roswell Spraygrounds: This is perfect for those summer days when it is too hot to go to the park! Roswell has two spraygrounds and, at $2 per person, they are the perfect places to go when you need to break up the monotony of summer. 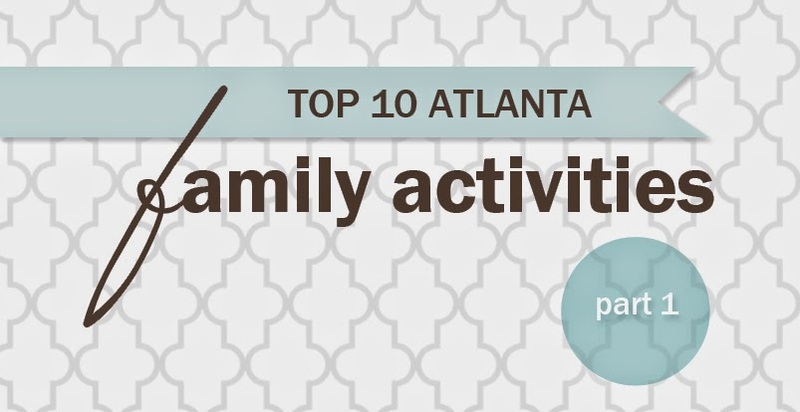 Click here to read Part 2 of the Top 10 Atlanta Family Activities. 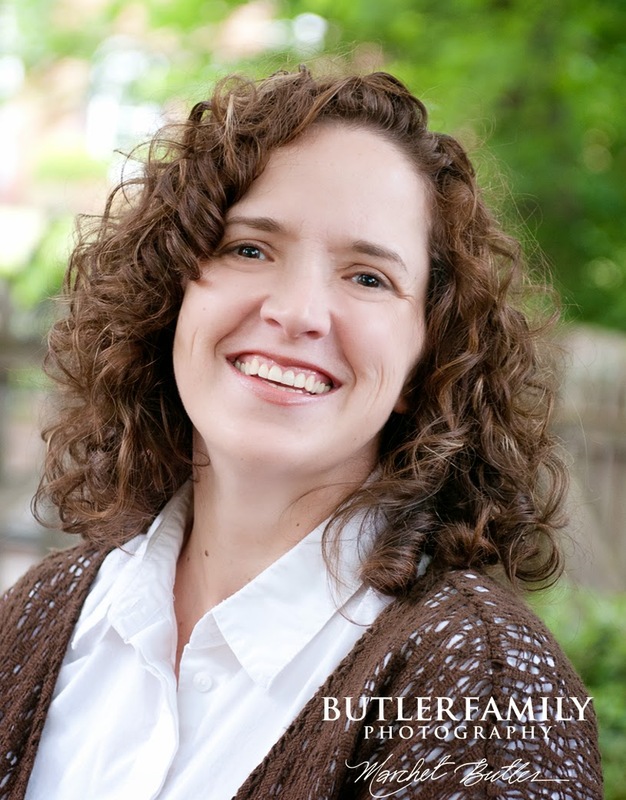 Meet Melinda: blogger, homeschooler, and mommy extraordinaire. 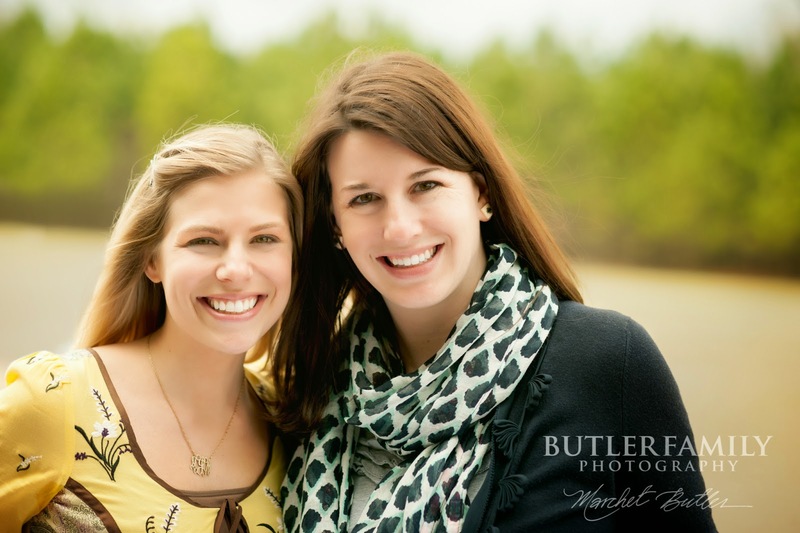 We've been friends since I moved to Atlanta in 2007, and she's joined the blog as a guest poster 2-3 times a month writing about fun things to do with your family in the Atlanta area. Melinda is the mom of 4 kids ranging in age from 3 to 14, and she has the inside scoop on the best kid-friendly activities in Alpharetta, Roswell, and other spots in metro Atlanta. I know you will love her posts! 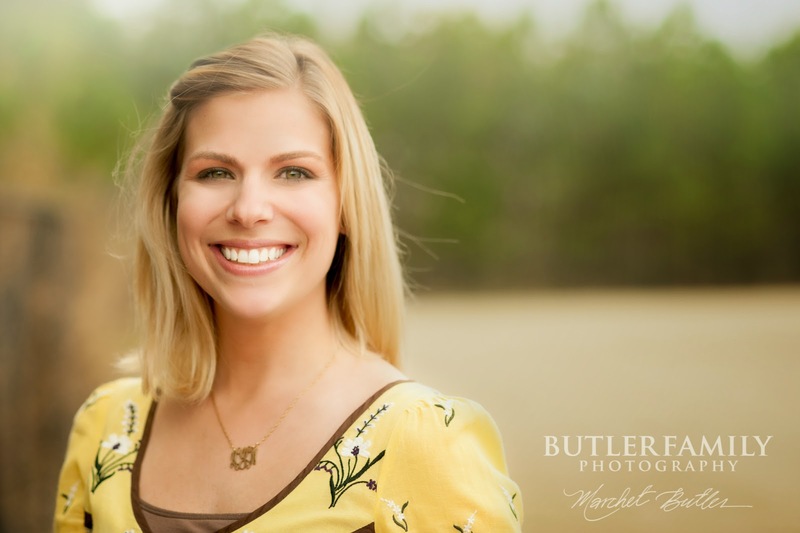 Read more about Melinda and her family at Urban Adventurers.